Are you a leader who wants to grow yourself, and drastically improve health and safety along the way? You're in the right place! 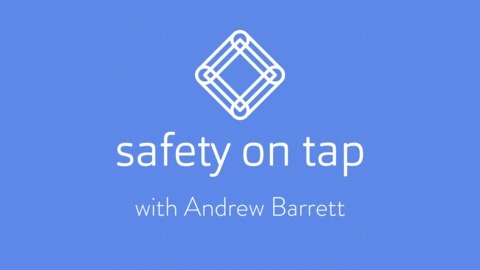 Welcome to the Safety on Tap Podcast! 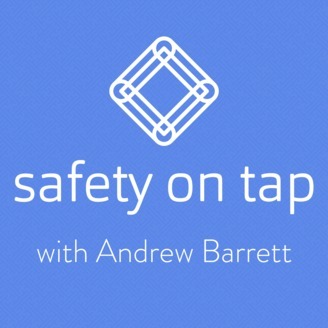 We bring you interesting and inspiring people with different ideas, perspectives and stories, straight to your phone or computer, for your listening pleasure, whenever it suits you. Nice! Now this isn't just for people who have a 'health and safety' job. There are so many more people involved in drastically improving health and safety - supervisors, HR professionals, business owners, health and safety reps, CEO's, health professionals, RTW coordinators…..the list goes on And those people listening very closely will quickly work out that whilst our focus might link with health and safety, Safety on Tap actually helps WAY beyond health and safety - personal effectiveness, business strategy, people leadership, innovation and creativity….keep your ears, and your mind, open! 2018 was a tough year for me as I faced a lot of challenges ahead but I approached the challenged differently and I want to share it to you today, a quote from Theodore Roosevelt popped up in my social feeds which is been timing on the day when I needed it and I've adapted it, it's called "The Man in the Arena"